The scene: Tokyo. The plot: An Australian fan of Shakespeare with Down syndrome sets out on a solo adventure to escape the watchful eyes of his domineering older brother and discover the city. 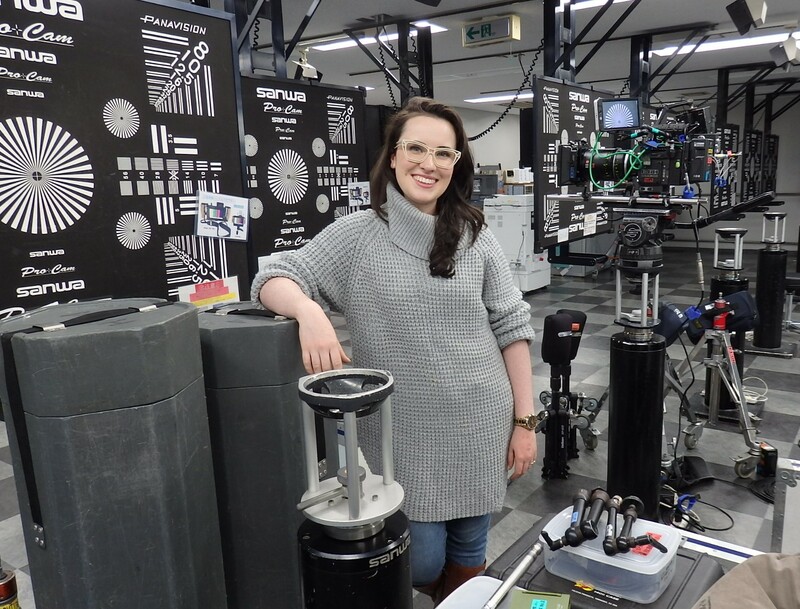 “Shakespeare in Tokyo” is the latest film by Australian director Genevieve Clay-Smith, a project she says aimed to open doors for the inclusion of marginalized groups in the filmmaking process. 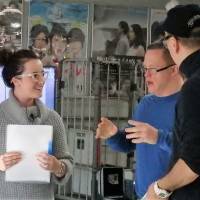 The film casts Australian actor Gerard O’Dwyer in the lead role, alongside Japanese actors Sonny Chiba and Shioli Kutsuna, as well as participants in a workshop aimed at people with Down syndrome that prepared them to be part of the filmmaking process. O’Dwyer, who hails from Sydney and stars in the film, was awarded best male actor at the Tropfest Film Festival for his role in “Be My Brother” in 2009. He was nominated for best actor at the St Kilda Film Festival for “The Interviewer” in 2013. 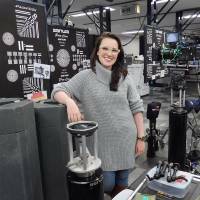 O’Dwyer and Clay-Smith, who has won over 50 international awards for her films, including the Audience Award for “The Interviewer” at the Short Shorts Film Festival & Asia in 2013, first began working together a decade ago. 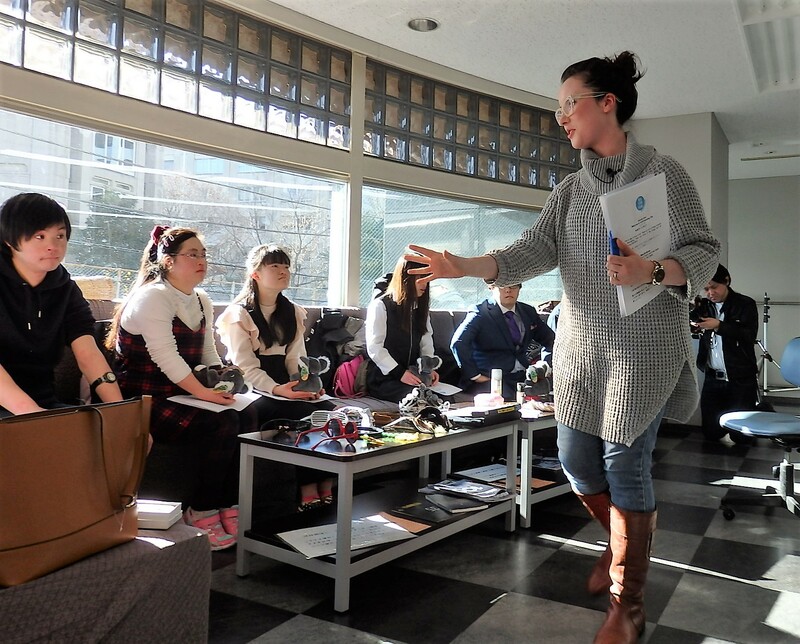 Several months earlier, a group of colorfully clad people had gathered at a studio in Tokyo for the workshop in preparation for this month’s Short Shorts festival in Japan. 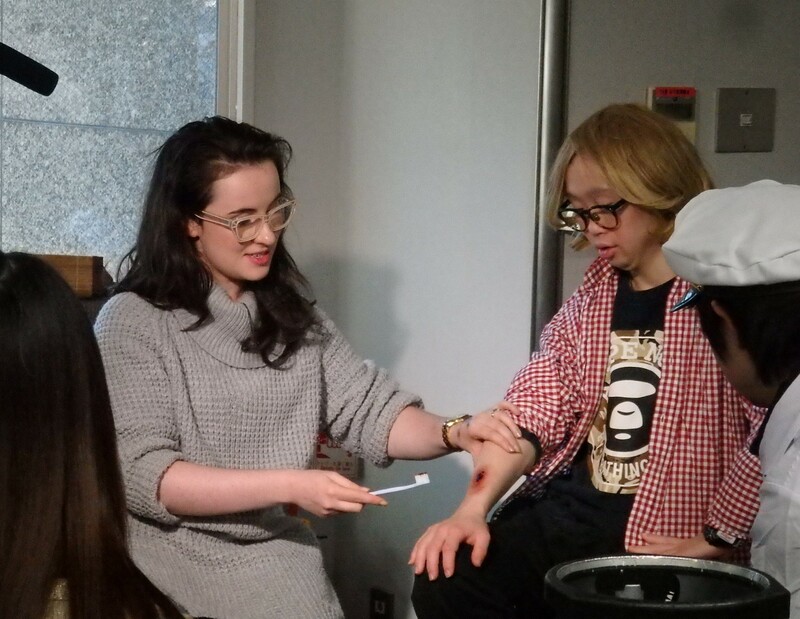 Kenta Abe, 30, was among six Japanese with Down syndrome with acting or other stage experience taking part in the workshop. Abe appeared in the film as an extra. “I enjoyed it very much,” said Abe after the workshop, saying he was “nervous at first” but relaxed later and was able to look forward to the filming. 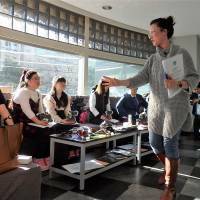 O’Dwyer came to the three-hour workshop, where Clay-Smith, an actor herself, explained about makeup, costumes and other aspects of the filmmaking process. “Filmmaking is not just about turning on cameras,” she told the participants. She explained the film’s story, its lessons and the issues each character faced. The film was shot at various spots in Tokyo, including the bustling area of Shibuya and the Hamarikyu Gardens. The roughly 20-minute film takes the audience through the Japanese capital as O’Dwyer, playing the part of Ben, escapes his brother to view the city on his own, encountering various people and attractions while also offering the people he meets his own perspective. The film was created under a project sponsored by the Tokyo government for a special screening at the annual Short Shorts festival and for the promotion of the city’s tourism. The Tokyo event, celebrating its 20th anniversary this year, runs through June 24. 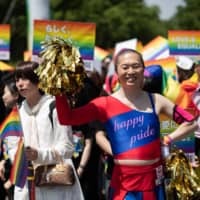 As the 2020 Tokyo Olympic and Paralympic Games approach, Japan has pledged to become a more “inclusive society.” Some experts believe the film can help educate people about inclusiveness across a range of disabilities ahead of these major international events. “The Paralympics tend to draw people’s attention to those with physical disabilities, but the film is great in that it allowed people with intellectual disabilities to be a part,” says Mayumi Mitogawa, a board member of the Japan Down Syndrome Society, who was involved in the project. JDS is a nonprofit organization helping people with Down syndrome, also known as trisomy 21, and their families. It has around 6,000 members. Mitogawa says the workshop made it easier for participants to get involved in filmmaking and hopes the Japanese film industry will allow other people with disabilities to have such experiences. 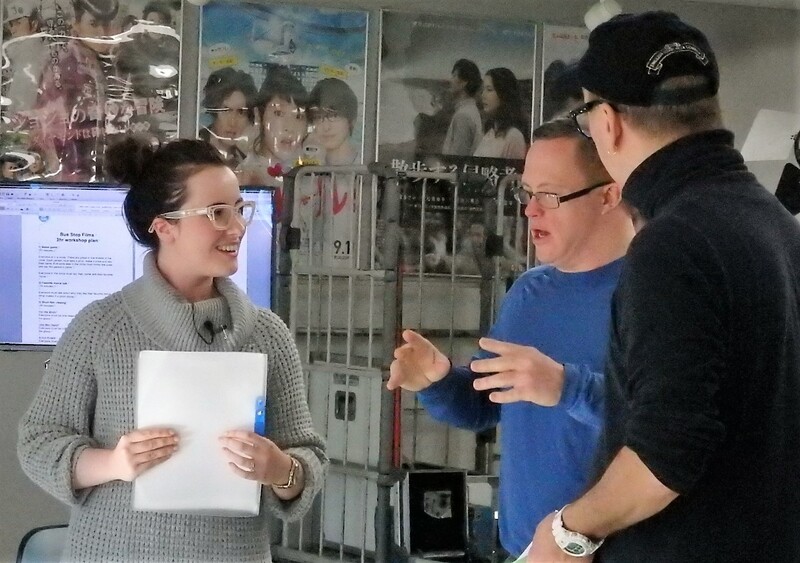 “Although we cannot make direct comparisons, Japan is still behind other countries (in being inclusive), so we hope the film will serve as a catalyst to bring about change,” says Mitogawa, adding that introducing Australian culture to Japan through O’Dwyer’s character also offers an enlightening experience. 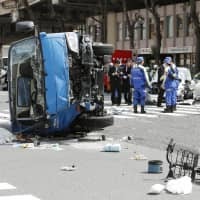 Those with disabilities have faced severe discrimination in Japan in the past, particularly under the eugenics protection law, which authorized the sterilization of people with mental disabilities and illness or hereditary disorders to prevent the birth of “inferior” offspring. It also allowed for forcible abortions. The legislation, which drew on a similar Nazi Germany law, was scrapped in 1996 and replaced by the maternal protection law on abortions, but people who have been subjected to forcible sterilization have recently come forward to file lawsuits against the state in a sign of social change. 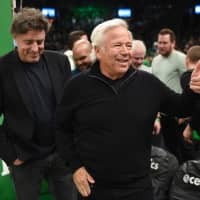 “A lot of people think that including people with intellectual disabilities in the workforce would slow them down or compromise quality and be too hard, but … (this is) not true,” says Clay-Smith, who has held hundreds of workshops geared toward those with Down syndrome since her first film on the genetic disorder 10 years ago. Sharing her experience working with O’Dwyer over the years, Clay-Smith calls for embracing people for who they are and believing in them. This, she argues, is the enabling force. “When you are faced with a difference, no matter what the difference is, if they are not the same as you, people immediately lower expectations, and that is a disabling force in itself,” she says. “Shakespeare in Tokyo” will be screened as part of Short Shorts Film Festival & Asia at iTSCOM Studio & Hall in Futakotamagawa Rise in Setagaya Ward, Tokyo, on June 24 at 11:20 a.m. For more information, visit www.shortshorts.org.